AAC Marine Group offers comprehensive Marine Inspection, Surveying, and Consulting services throughout South Florida and Central Florida, including including Sarasota, Bradenton, Anna Maria Island to Longboat Key, Siesta Key, Venice, Englewood, Port Charlotte, and surrounding areas. 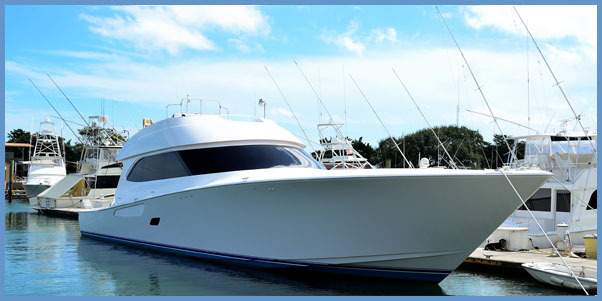 Those services include surveying of sport-fishing boats, sailboat inspection, engine, ship, and yacht surveys, thermal imaging services, marine litigation, and more. For Sarasota and Bradenton's most trusted marine inspection services since 1973, with over 10,000 vessels (and counting! 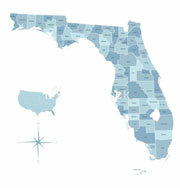 ), call toll-free at 727-647-7112 or Contact Us online.